Welcome to the African IPv6 Task Force (AF6TF) website. This community driven initiative is dedicated to encourage IPv6 deployment in the African region and to serve as a regional consolidated platform for knowledge and best practice exchange. 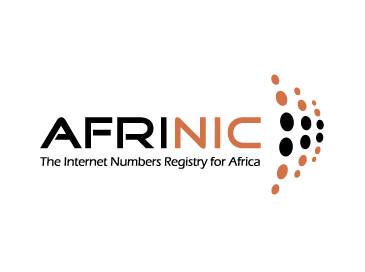 AFRINIC - was set up to serve the African community by providing professional and efficient management of Internet Number Resources, supporting Internet technology usage and development, and promoting a participatory and multi-stakeholder approach to Internet self governance. AFRINIC is a non-government, not-for-profit, membership based organisation, based in Mauritius. Trainings and capacity building are a central part of AFRINIC's activities. Our objective is to build competence within our region in IPv6 implementation and associated technologies required to use our resources effectively. We also seek to increase awareness within the service region on how the Internet is governed and the role organisations play in this environment. 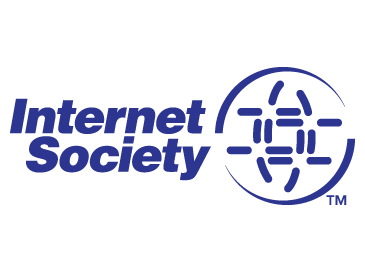 Internet Society (ISOC) - is the world's trusted independent source of leadership for Internet policy, technology standards, and future development. Based on its principled vision and substantial technological foundation, the Internet Society works with its members and Chapters around the world to promote the continued evolution and growth of the open Internet through dialog among companies, governments, and other organizations around the world. France Telecom Orange - is one of the world's leading telecommunications operators with 170,000 employees worldwide, 105,000 in France alone. Present in 33 countries, the Group had 231 million customers as of 31 December 2012, including 172 million mobile customers and 15 million broadband Internet (ADSL, fibre) customers worldwide. It had ,sales of 43.5 billion euros in 2011. Orange is one of the main European operators for mobile and broadband Internet services. Under the brand Orange Business Services, it is one of the leading providers of telecommunication services to multinational companies. These webinars targets mainly operators and other stakeholders interested in IPv6 deployment in the African region. The past webinars are archived on Youtube and linked to from this page. 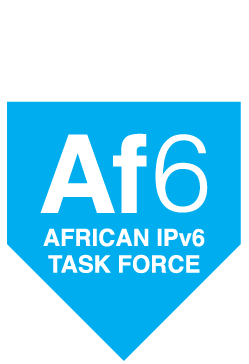 To achieve this goal the African IPv6 Task Force (AF6TF) divided its work scope in several Focus Groups (FGs) to provide a more specialized approach and measurable targets. This FG will assist governmental members and policy makers in defining and promoting a clear dated roadmap for the IPv6 implementation strategies on their networks and backbones. This FG will also look into introducing IPv6 into the country through means such as education and services. This FG will assist network operators in planning and deploying IPv6 across their core networks by sharing knowledge about how and where to find v6 peering. This FG will assist in developing roadmaps for the deployment of IPv6 on the access layers of the network up to the CPE device or customer access device. This FG will also facilitate collaboration for standard based deployments of IPv6 transition mechanisms and integration to customers. This FG will assist ccTLDs host and content providers in promotion and diffusion of IPv6 capable services on their networks. This FG will also facilitate collaboration between academic and research organizations in the development of IPv6 tools, applications and devices. The FG will attempt to actively contribute to the international standards and specification bodies tasked with IPv6 matters. AFRINIC has volunteered to run all secretariat work for the Task Force for one year, along with providing the hosting platform for the task force's services.